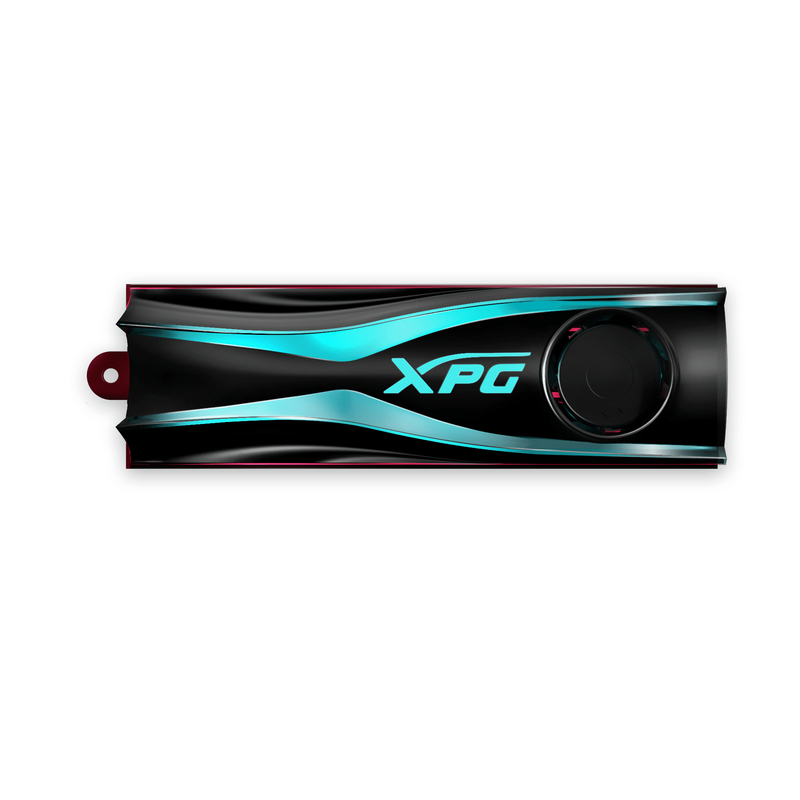 XPG STORM is the first RGB M.2 2280 SSD add-on heatsink on the market. Made of aluminum and incorporating a fan,STORM reduces M.2 SSD temperatures greatly to boost stability and maintain optimal drive performance. In addition to excellent cooling,STORM is also compatible with RGB lighting control apps from major motherboard manufacturers,enabling users to set up lighting effects,colors,patterns,and more. With STORM,cool performance and case aesthetics combine.